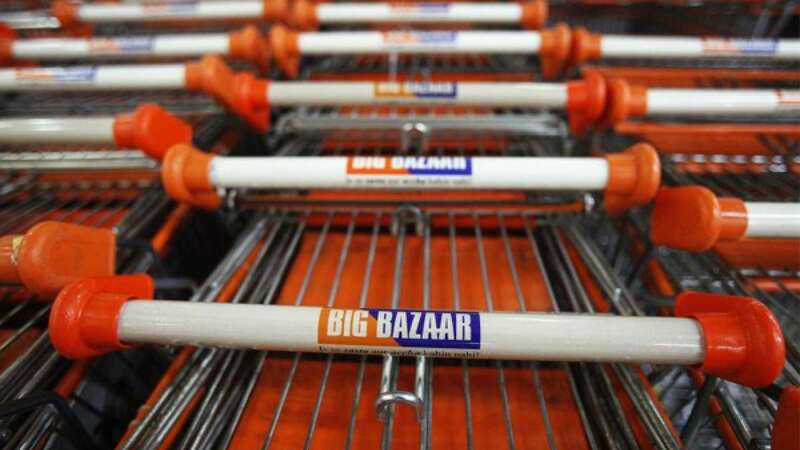 New Delhi : Future Group – that owns retail shops like Big Bazaar – announced on Monday that its operations will be merged with Bharati retail – that runs shops like easy day. This merger has been credited to form one on the biggest retail chain in India. Competition will straight hit Reliance markets which run about 616 stores in the same category. Earlier Bharati had parted its ways with Walmart about two years back.